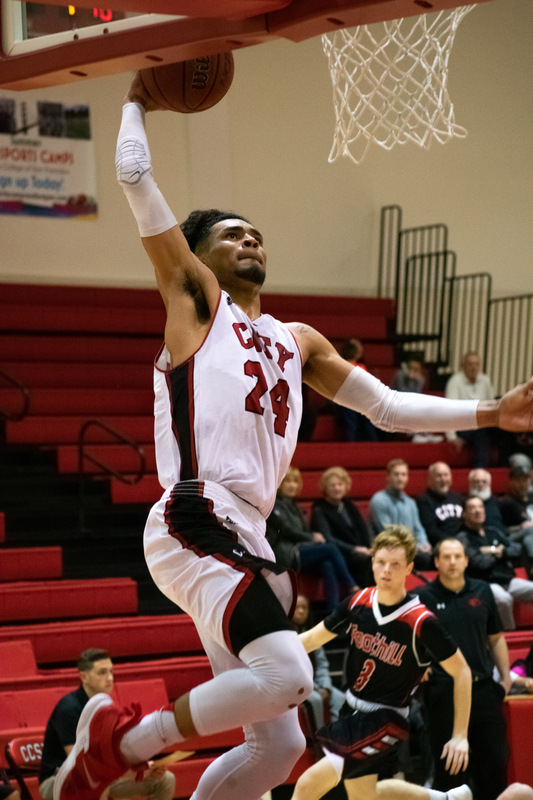 The City College of San Francisco women’s and men’s basketball team both won by large margins in a home doubleheader Friday night. 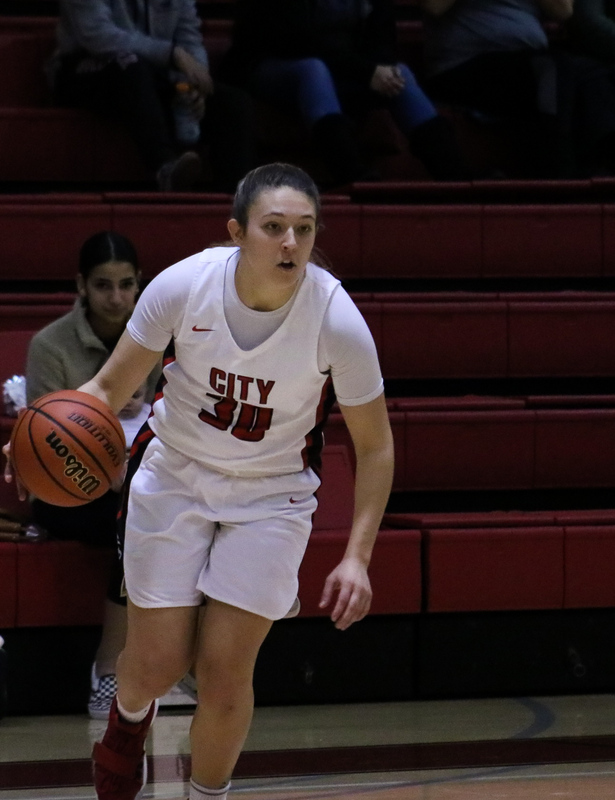 The women went first against San Jose City College and won 82-38 while the men nearly won by as much with a 95-58 victory over Foothill College. The women got off to a hot start and never looked back. Five minutes into the first quarter, the Rams were already up 15-0 and showed no signs of slowing down. Head coach Derek Lau deployed a full court press that caused headaches for San Jose, with the defense coming up with steals that led to easy fast break baskets. Freshman forward Errayana Hatfield made big plays for the Rams all game, coming up with steals and blocks by using her long length to hassle the opposing team on offense. Hatfield, a San Francisco native who went to Sacred Heart High School, ended the game with 19 points on 9-of-17 shooting, with five rebounds, six steals, and two blocks. The Rams ended up with a staggering 23 steals. On offense, Hatfield was able to show her skills in the paint and also her mid-range jumper, and she finished a number of fast breaks with tough baskets. Thanks to their suffocating defense and fast break efficiency, City College got off to a 27-7 first quarter lead, and even though their offense didn’t score as much for the rest of the game, the defense was able to stifle San Jose from beginning to end. Sophomore guard Samantha Erisman provided the Rams with quality outside shooting, and ended the game as the leading scorer with 23 points and added five assist with four steals. 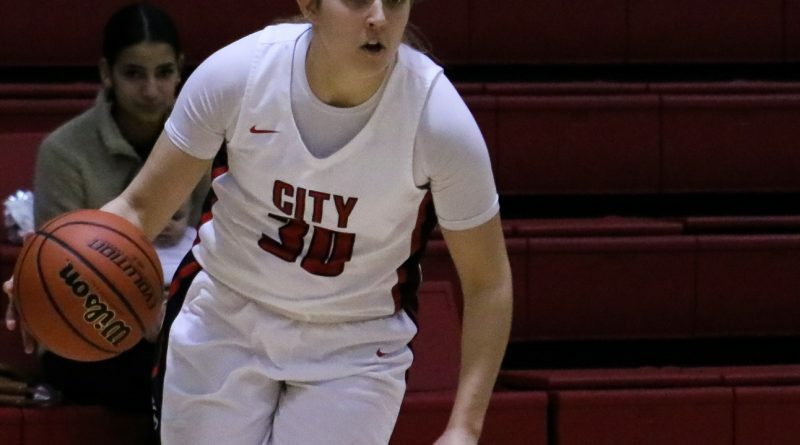 In addition to Hatfield and Erisman, sophomore forward Ma’ata Makoni starred for City College. Makoni finished with 20 points, making 8-of-9 nine field goals, including 2-of-2 from three, had eleven rebounds, and two steals. She used her brawn to own the paint all night. The Men’s team played just as well as the women’s in their 95-58 win over Foothill College, and just barely missed matching the women’s 42 point victory, winning by an impressive 38 points. Unlike the women’s team, the men did not start off as hot. For the first eight minutes of the game, Foothill kept pace with the Rams, but the City College press finally began to take its toll. Similar to the women’s team, the men were able to use a full court press to stifle Foothill. The tight defense forced steals, turnovers, and violations for not getting the ball over half court within ten seconds. By the end of the first half, the Rams were up 51-28, and they continued to expand their lead for the rest of the game. Once the defense kicked in, the offense followed suit. Redshirt freshman forward Walter Urbina, who was originally enrolled to play at San Jose State University, proved to be a catalyst for the offense, and his three big first half dunks fired up teammates. Urbina finished with a team high 18 points, and besides his exciting dunks and strong play downlow, he was able to hit shots from three, finishing with three treys. It was a nice way to bounce back after only scoring four points in the Ram’s previous game. Star sophomore guard Deschon Winston pitched in 15 points, with sophomore swingman Malcolm Johnson scoring the same amount too. With the win, the men’s team is now 18-1 while the women’s team is now 14-2 and have won nine games in a row. Both teams will travel to Las Positas College on Wednesday Jan. 23 to play in a doubleheader, with the women’s playing first at 5 p.m. and the men following at 7 p.m.